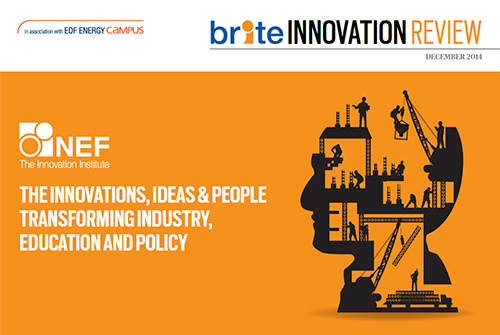 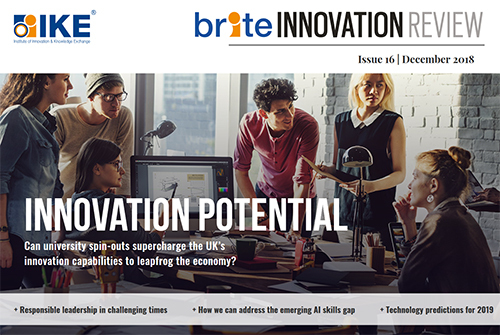 The innovation potential of university spin-outs, responsible leadership in challenging times, innovation at BAE Systems, closing the AI skills gap, and more. 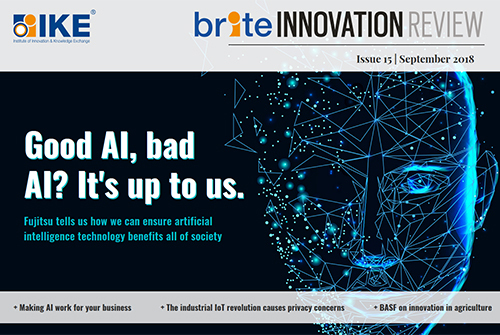 As artificial intelligence matures, it’s up to us to ensure it benefits all of society | Plus: Innovation insights from BASF and Murphy, why revoluationary use cases for the IoT are causing new privacy concerns, what to expect from early 5G networks, and more. 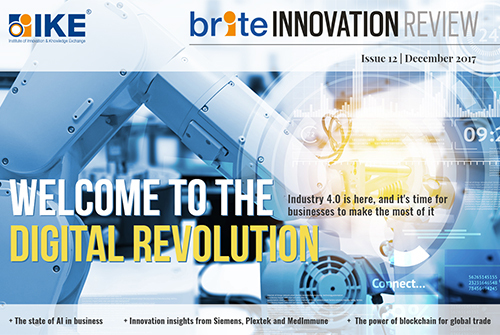 Industry 4.0 is here, and it’s time for businesses to make the most of it | Plus: Innovation insights from Siemens, Plextek and MedImmune, results from a cross-industry survey on AI implementation, the power of blockchain for global trade and more. 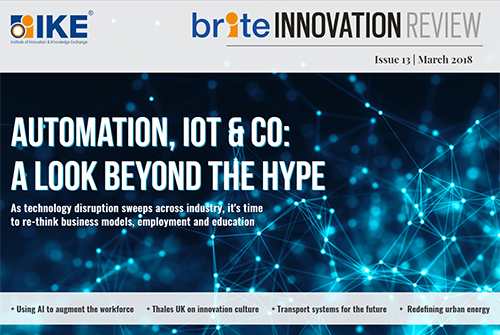 As technology disruption sweeps across industry, it’s time to re-think business models, employment and education | Plus: innovation insights from Thales, transport models for the future, making cities more sustainable with smart energy concepts, and more. 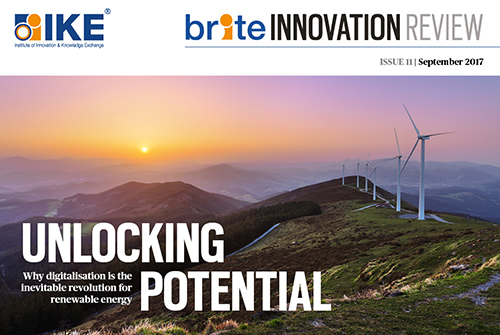 The future of STEM skills, recruiting millennials for oil & gas jobs, urban mobility lessons from the Middle East, a vision for flexible city planning, why digitalisation is the way forward for renewable energy, how to manage a corporate cybersecurity breach, and more. 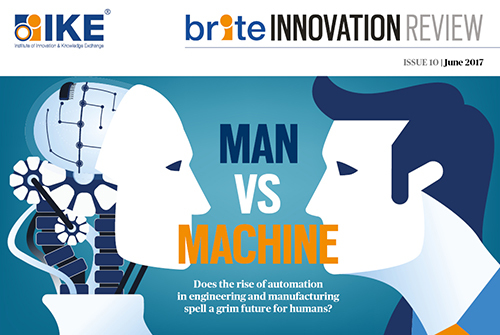 The future of automation in engineering and manufacturing, BAE Systems talks cyber security, engineering solutions to climate change, how autonomous shipping could happen by 2030, China’s renewables revolution, a path to clean energy for the Middle East, and more. 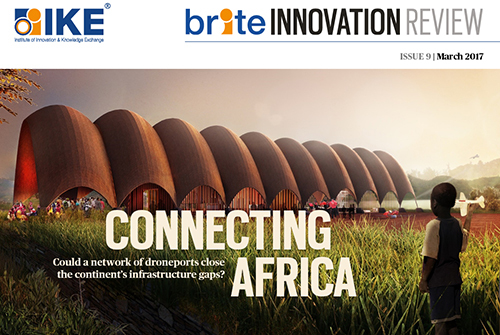 Droneports, Hyperloop plans, self-driving cars, mining on Mars and other exciting science news | Plus: innovation insights from Thales UK, Jumpstart and the UK Government’s Science and Technology Committee. 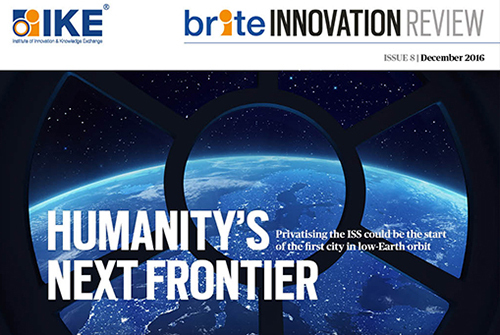 The value of intellectual property, Cairo’s Science City, building the first city in low-Earth orbit, tackling terrorism in cyberspace, the Galapagos Islands go renewable, digital train technologies growing out of the Hyperloop concept, and more. 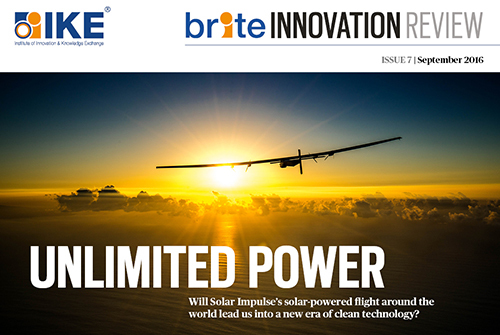 Inside the virtual museum, around the world on solar power, Rolls-Royce’s vision for remotely controlled ships, Chinese cyber attacks uncovered, the microwave of the future, revolutionising medical research with human-on-a-chip technology, and more. 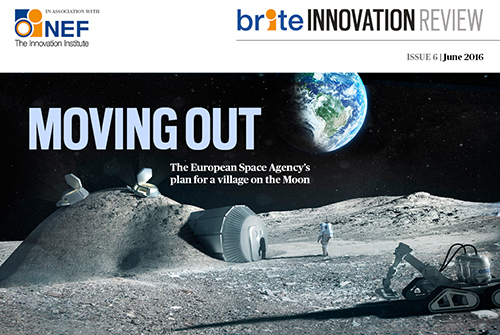 The ESA’s Moon village, co-living in London, transforming public spaces in India, data vs privacy in healthcare, catching up with the Zika virus, Detroit zoo’s green vision, a new generation of shipbuilding in Scotland and more. 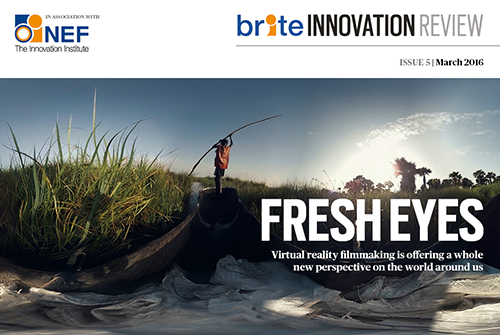 Teaching tomorrow’s urban planners, infrastructure and socio-economic development in Nigeria, the world’s greenest cruise ship, artificial intelligence at work, virtual reality filmmaking, wearables in clinical research, and more. 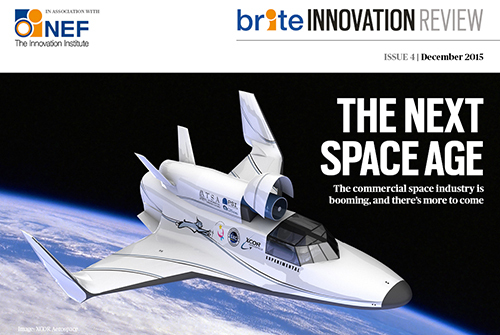 The growth of the commercial space sector, protecting Pakistan’s school with data analytics, the potential of virtual reality for education, nature meets skyscraper in Los Angeles, the UK’s tidal lagoons project, the benefits of gamification in healthcare and more. 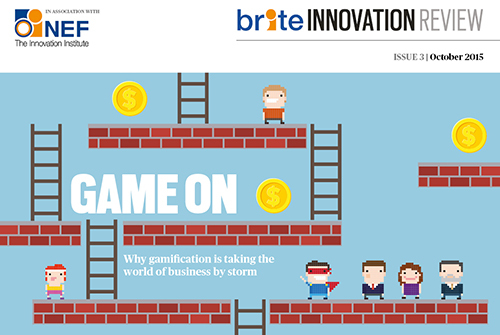 Why gamification makes business sense, work in the age of automation, insights into innovation from HP and Royal Mail, creating transparency in the renewable energy market, how technology and data are transforming political campaigning and more. 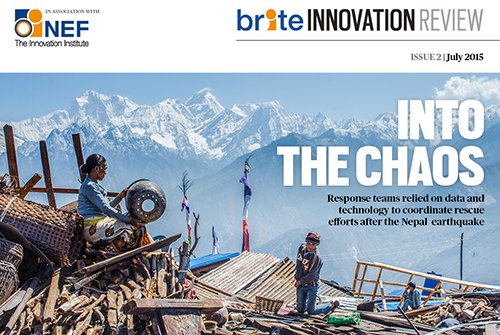 High-tech help for humanitarian projects, Apple enters the medical arena, encouraging careers in life sciences, data tools for student engagement, accelerating the commercial impact of research, disruption in the music industry and more. 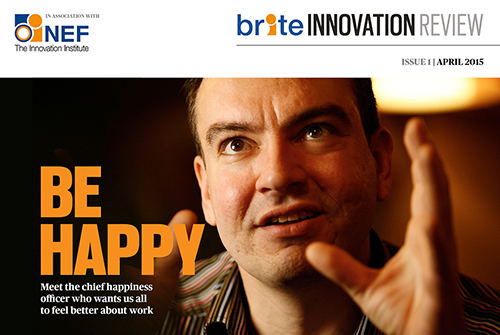 The man who wants us to be happier at work, who companies big and small can benefit from an open-source approach, how Raspberry Pi took over the world, an insight into corporate innovation at Airbus, inspiring new career paths in nuclear energy, how healthcare needs are driving innovation in mobile apps, and much more. 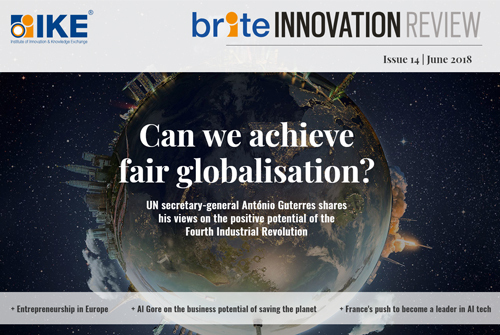 How Sir Tim Berners-Lee envisions the future progression of the web, a chat with the man who wants us to live for hundreds of years, how community enterprise is aiding curricular innovation, an insight into underground farming below London, how smart technology is transforming energy, and much more.